Capitals, Wizards and Mystics owner Ted Leonsis was born on January 8, 1957 in Brooklyn, N.Y., to a Greek American family of modest means. Undeterred by his humble beginnings, Leonsis earned his degree from Georgetown University, and started a marketing company which he sold to AOL in 1993. Leonsis quickly rose through the ranks at AOL. Under his leadership, AOL saw its profits and number of subscribers skyrocket throughout the 90s and early part of the 2000s. 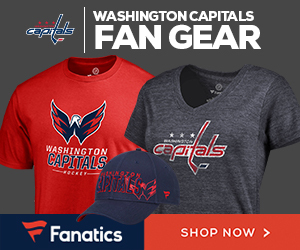 Despite his many accomplishments up until that point, in the hearts of Caps fans, Leonsis’ finest hour to date came on May 12, 1999, when Abe Pollin announced that he had sold the Capitals and a minority interest in Washington Sports and Entertainment to Uncle Ted. Thanks to him, the Caps have gone from a punchline to a powerhouse. Leonsis is an incredible man, not just as a business owner, but also as a philanthropist. He has supported countless charitable donations over the years, including Washington Capitals Charities. Since its founding in 2000, Washington Capitals Charities has raised over $4.5 million for organizations including KaBOOM!, Our Military Kids, The Leukemia & Lymphoma Society, The Salvation Army, the Potomac Valley Amateur Hockey Association, and The Virginia Hospital Center Foundation. The Leonsis family also has their own charitable organization, The Leonsis Foundation. Washington Capitals Charities supports the Potomac Valley Amateur Hockey Association with a $25,000 donation. One of the most unique aspects of Leonsis is his 101 List. According to Leonsis, the list is ” a scorecard – a tool that I could use to make sure that I accomplish everything I want to with my life.” He has already checked off a lot of the items, including No. 40: Own a Sports Franchise. Sadly, Number 41: Win a World Championship, has not yet been checked off. 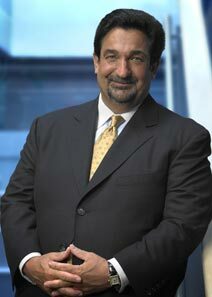 My wish for Mr. Leonsis’ 55th birthday is that he can check Number 41 off someday soon. 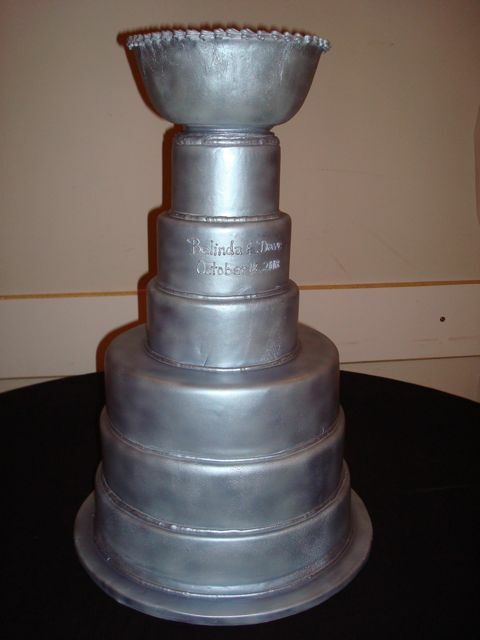 From the whole Capitals Outsider crew, happy birthday, Uncle Ted! May all your dreams come true. For a good read, check out Leonsis’s book, The Business of Happiness: 6 Secrets to Extraordinary Success in Work and Life.